AVPFirst is a non-profit organization which operates as the official junior development program of the AVP Pro Beach Volleyball Tour. During the 2019 season they will be hosting a total of 12 zonal championships and 4 gold events. 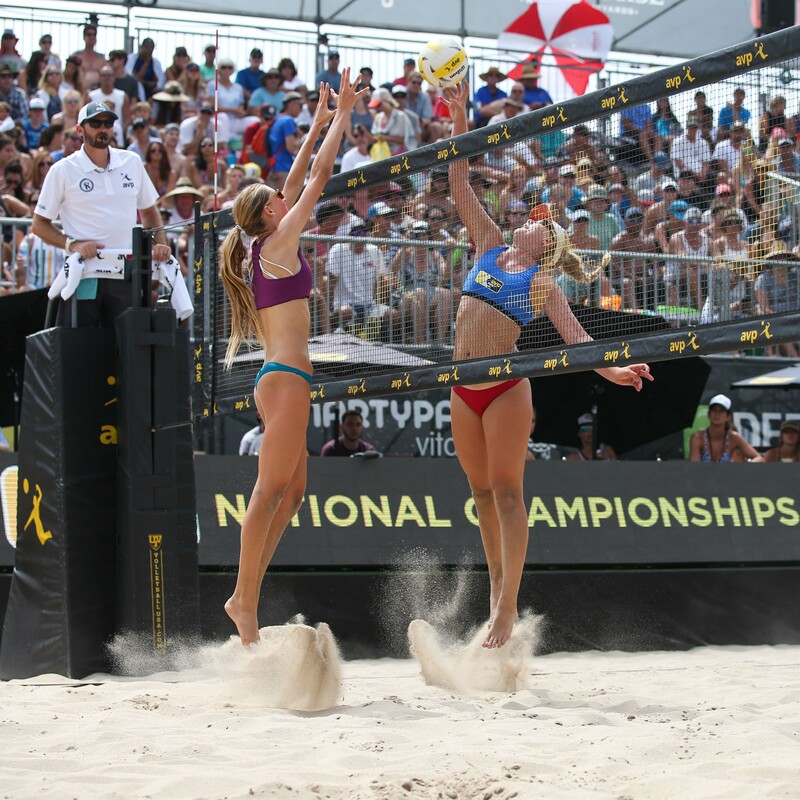 All of the zonal championships and gold events will be direct bid earning events in the 2019 AVPFirst National Championships. One of these zonal championships being the Florida Zonal Championship. During this event the girls will play at Thee Beach at Bishop and the boys will play at Sand Life Farm.